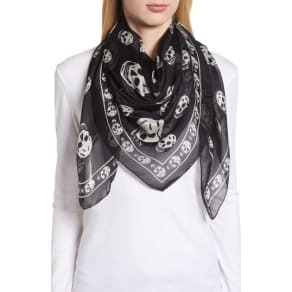 Looking to update your wardrobe with some new scarves and wraps? Depending on the fabric, scarves and wraps can take you from a long winter stroll to a cocktail party. 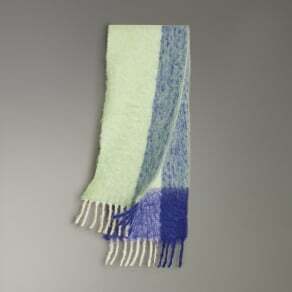 Westfield has many scarves and wraps for you to choose from in every style, color, and fabric. Stock up for every season today. The versatility of scarves and wraps is endless. For a cold winter night, cashmere and cable knit scarves will keep cozy and warm. 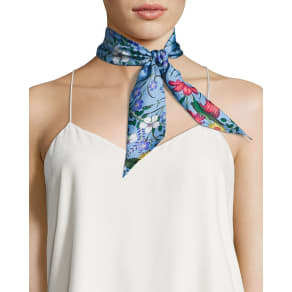 For a warmer day and sophisticated style, vintage print and silk scarves will add some pop to your outfit. For an edgy look, try metallic leopard scarves or leather fringe scarves. Wraps come in faux fur and fleece to keep you toasty in the winter. A belted cape or cowl neck waffle knit poncho will not only keep you warm, but you’ll feel like an old-time movie star as you stroll down 5th Avenue. For a warm summer evening, try a satin trim and chiffon wrap. 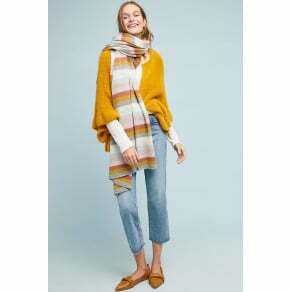 Whether it’s a walk in the park or an evening out, Westfield has the scarves and wraps to keep you warm and fashion-forward. From cashmere, to knit and chiffon to satin, you’ll find the scarves and wraps for you.